Energy Sense is a program to encourage conservation and lower energy consumption. All Energy Sense measures go through a comprehensive technical and economic analysis to be sure they are cost effective and benefit customers. GPA has a responsibility to make sure that the rebate program is providing the intended benefits and is cost-effective. 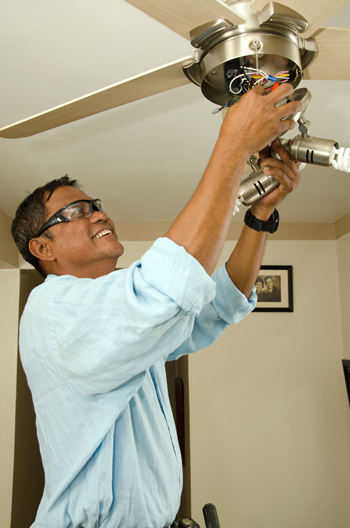 GPA will conduct random energy audits to test compliance with program requirements. These audits may include remote monitoring of customer electric usage and customer-scheduled onsite surveys of appliance upgrades. Participation in the Energy Sense rebate program does not guarantee a specific reduction in your energy usage or power bills. Improvements in efficiency and reduction in energy usage depend on your existing appliance’s or air conditioning system’s efficiency, specifics of your home, and the way you use the appliance or system.